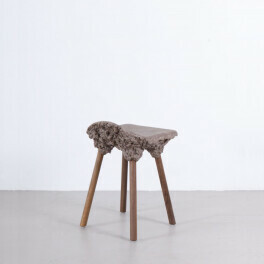 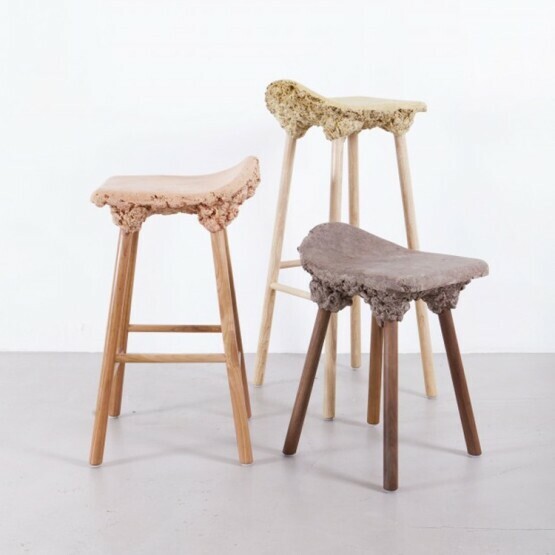 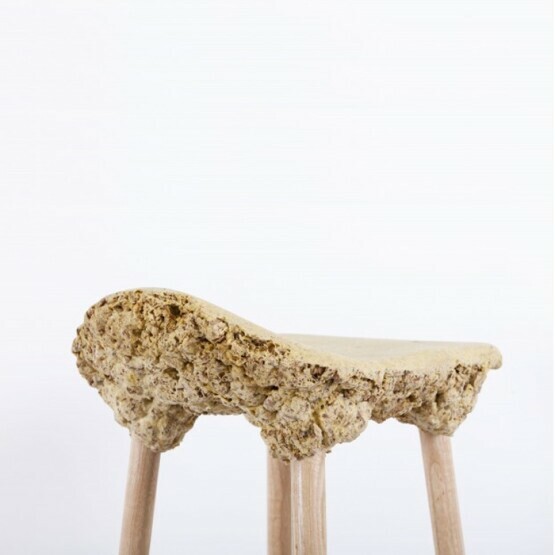 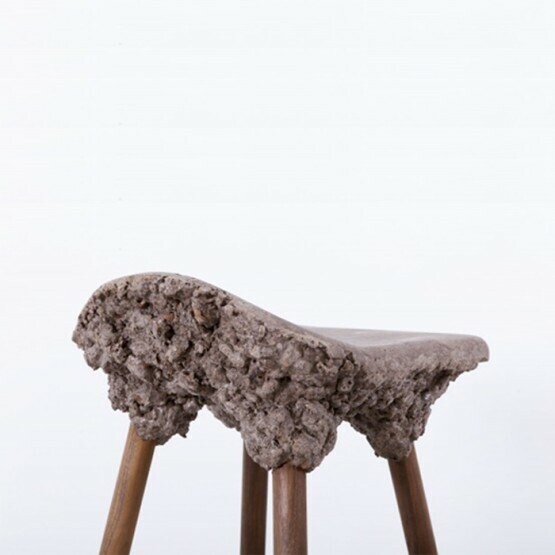 Understanding that there is 50% to 80% of timber wastage during normal manufacture, designers Marjan van Aubel and James Shaw incorporated waste shavings into design chairs and stools using bio resin. 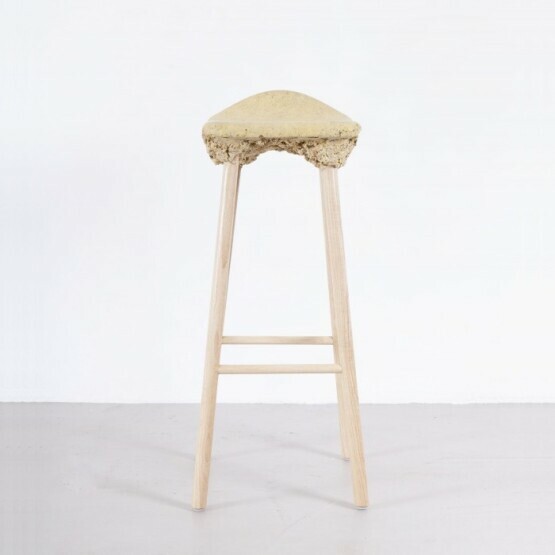 A curious chemical reaction occurs when it is mixed with the shavings, expanding it into foam. 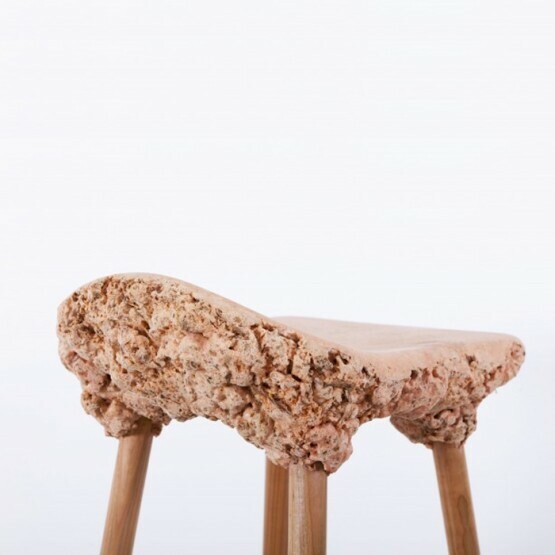 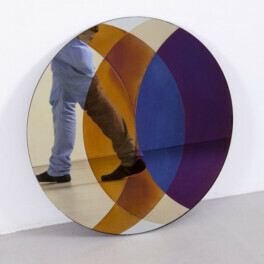 The porridge-like mixture of resin and shavings is slapped on to the underside of the stool shell by hand, forming a strong and lightweight material. 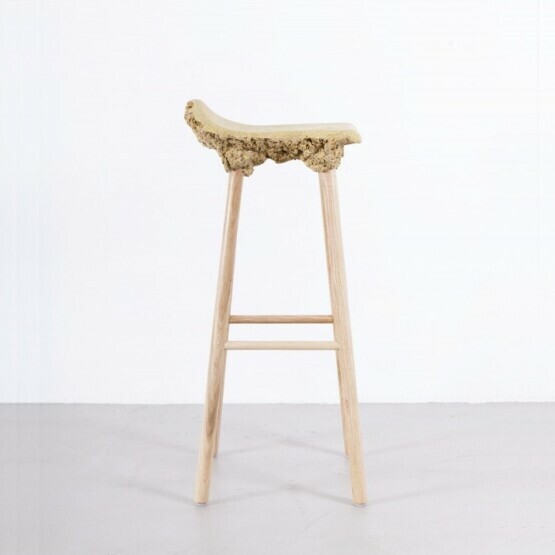 The exuberantly shaped seat is anchored by the simple turned legs of American ash, Walnut or Cherry wood.